The students details have to be registered. 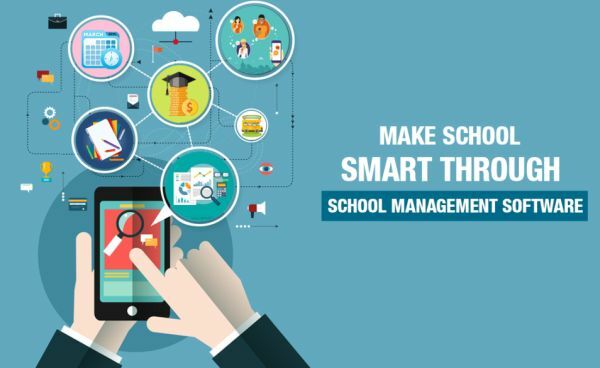 Starting from admission to accounting inclusive of fees, academics, assessment, timetable,library,attendance,security & all other administrative activities are managed from the Student management system software. Nicely written blog, It Services Gold Coast provides reliable services for a computer network, hardware, on-site and off-site support, if you are looking for it services at fair price.